The Mastery Versatile Presentation Taper, or VPT, looks like alphabet soup from afar, but this acronym truly means something. An ideal trout dry-fly line, the VPT features an extended front taper that presents flies delicately and also serves to help perform roll casts and single-handed Spey maneuvers. 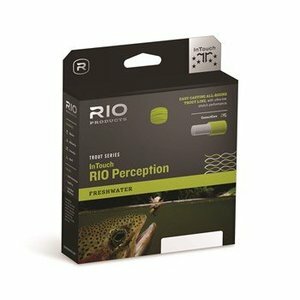 Try it once and you’ll learn that the VPT is A-OK.
Rio InTouch Perception, Unprecedented casting control and instantaneous feel. 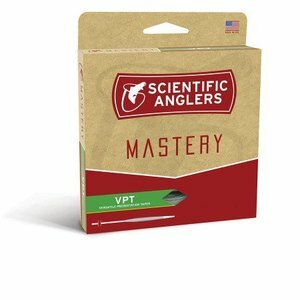 The trout line redefined. 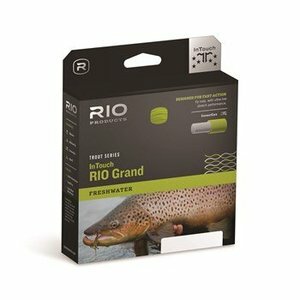 Rio InTouch Grand, designed for fast-action fly rods, with ultra-low stretch performance.